Do you have symptoms of hypothyroidism such as fatigue, weight gain, constipation, hair loss, brain fog and difficulty sleeping? Have you been told by your doctor that your blood work is "normal"? 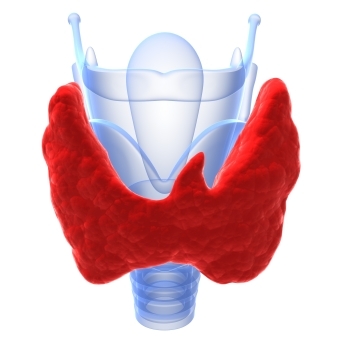 You could still have low thyroid function called Hashimoti's Thyroiditis. Watch as Dr. Hotze explains the connection to your immune system.